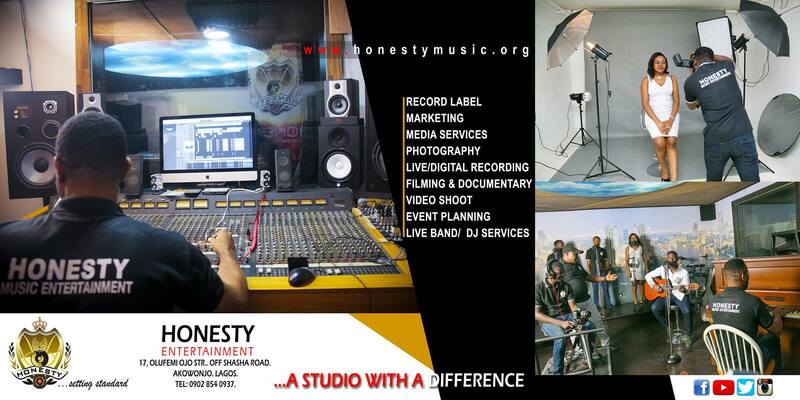 Honesty Entertainment is a gospel entertainment company in Lagos Nigeria. It started in the year 1999 as a sole proprietorship business, selling music (CDs) on the street under the name of Honesty Music & Video Links. We moved into the larger market (Alaba Int’l Mkt Ojo) in 2005, with the name of Honesty Music Entertainment Ltd (HONESTY MUSIC) where we faced challenges and later gained our ground. There, we grew to become a well known/popular marketer and distributor of gospel music throughout the country with direct sales of several award winning gospel songs basically by Americans and Europeans. Honesty Music is the first and only music marketing company in Nigeria that single highhandedly sponsored a Live Gospel Music Concert. With expertise knowledge and strategies the company markets only quality gospel music across the country and overseas. In 2016, Our growth story climaxed to ownership of a Multi Media Studio in Lagos where many in the entertainment business has rated it a World Class masterpiece that offer more and wider services like Analogue/Digital Recording, Record Label, Video/Photo Productions, Editing/Graphic, Event Coverage Services, Music Academy, etc. Because of the Founder’s strong craving for growth, the company is now called HONESTY ENTERTAINMENT GLOBAL PRODUCTION LIMITED to get around the limitation of its principal business activities to only Music Marketing and Distribution. Refocusing and Redirecting Gospel Music in Nigeria. 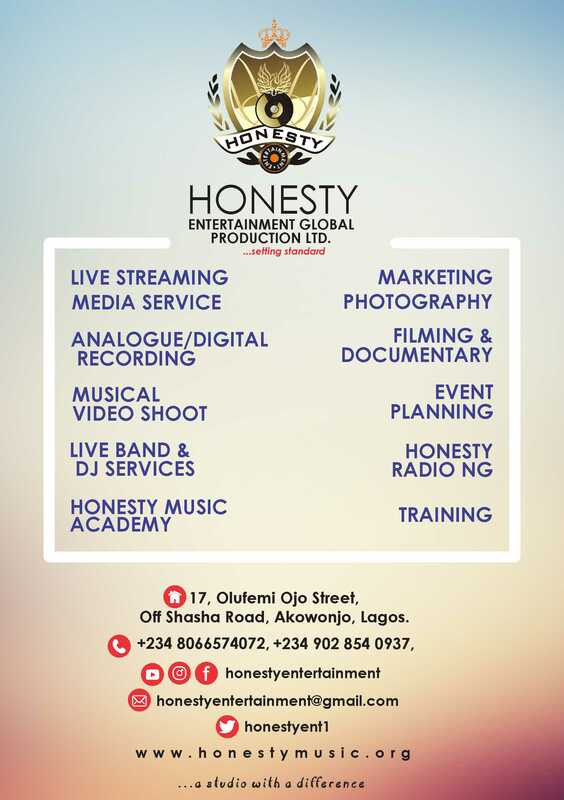 Honesty Entertainment is here to serve you best. Affordable prices in our services. To be the Leading Gospel Entertainment and Talent Development Company in Africa. To Add Values to Lives and Society by Developing Creative Artistes with Passion and Purpose. The chairman/CEO of Honesty Music Entertainment Ltd is a born marketer. At age Fourteen (14), he has started creating, packaging and marketing business ideas. 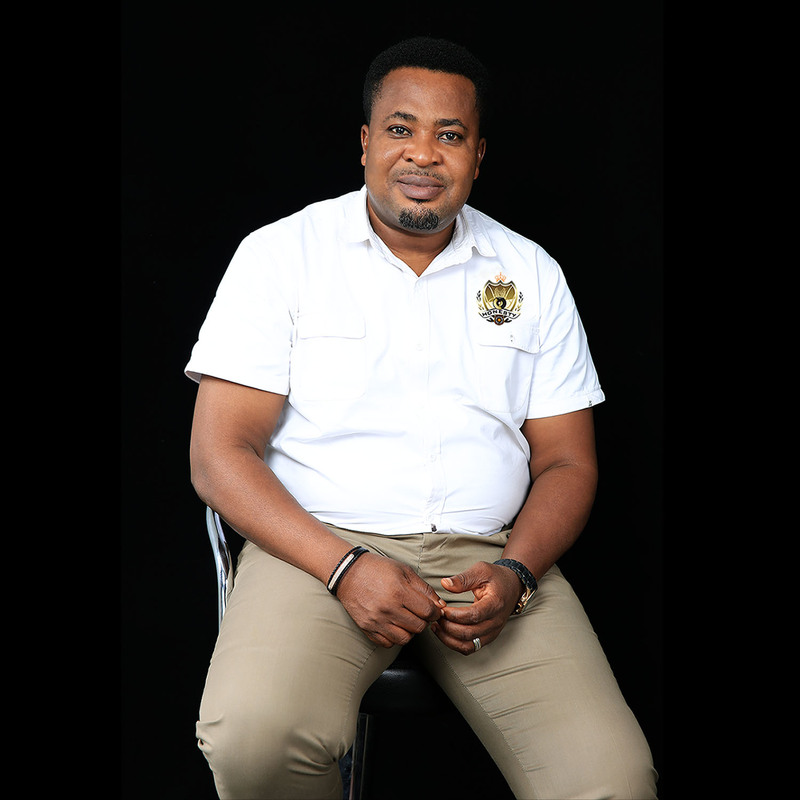 This led to his venturing into diverse businesses until when he was divinely instructed to move into gospel music industry. He has since then taken the gospel music into new dimension by discovering, packaging and branding gospel artistes and music. He is also a deeply committed Christian leader who is involved in teaching people and to make them understand that they can actually know God by themselves and not relying on any man, thereby becoming true disciples and not just a church goer.